There are 24 different species of bumblebee in the UK (25 if you include the reintroduced Short-haired bumblebee). Sadly, our bumblebees are in decline due to habitat loss, and two species have been driven to extinction here since 1940. However you can easily learn to identify some of the most common bumblebee species. 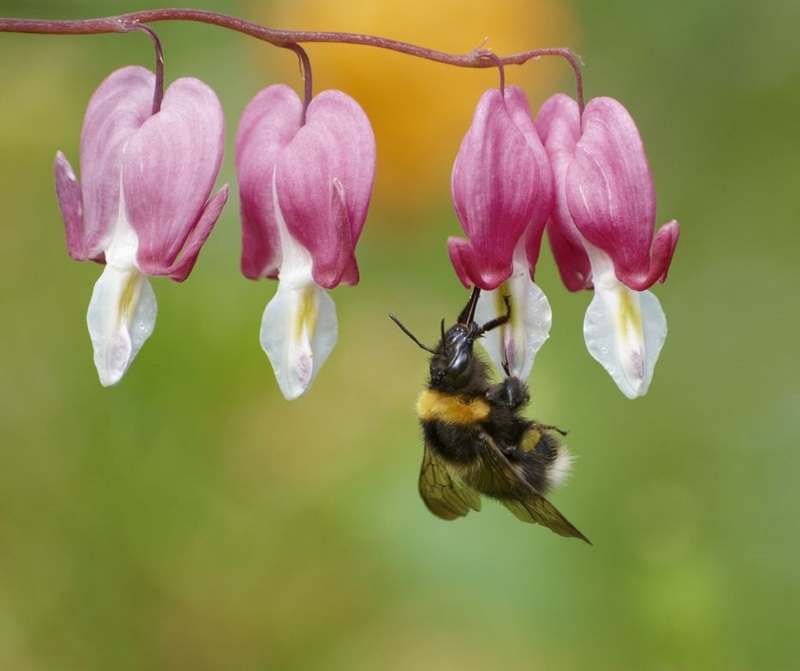 Bumblebees can beat their wings up to 11,400 times a minute. Bumblebees have smelly feet! After visiting to feed on a flower they leave behind a chemical scent, which informs other individuals that the nectar has already been taken from that flower. Bumblebees are capable of travelling over a mile from their nest in order to find food.